Shield the hair during heat styling with Wella Professionals EIMI Thermal Image Heat Protection Spray. This professional hair spray with its two-phase formula is designed to protect the hair, while adding smoothness and natural hold. Phase 1 of EIMI spray nourishes the hair and provides heat protection of up to 220?C, while phase 2 leaves hair smooth for a flawless shiny result. Explore the entire range of Hair Spray available on Nykaa. 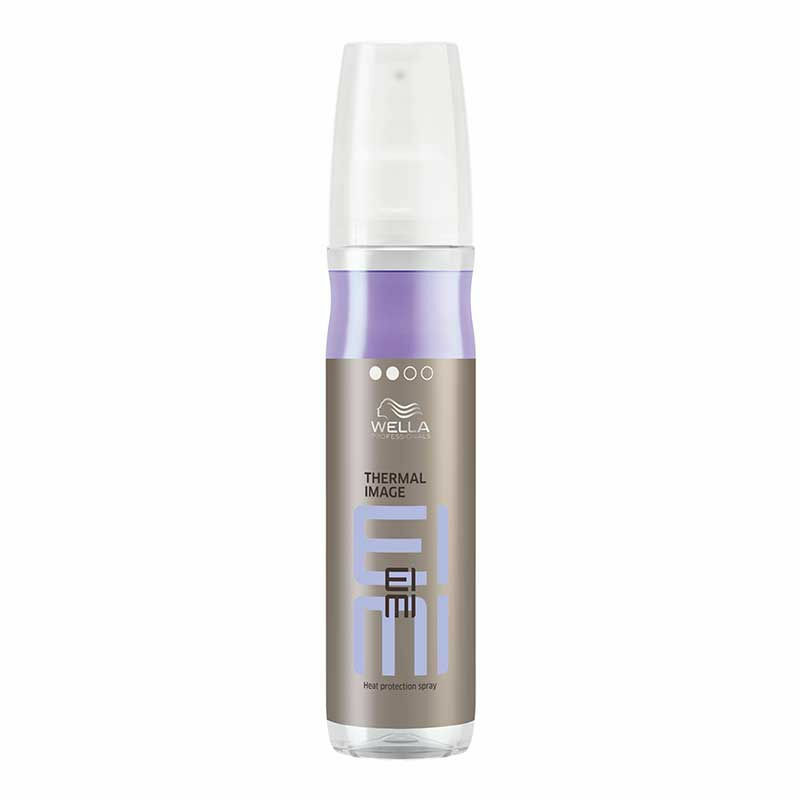 Shop more Wella Professionals products here.You can browse through the complete world of Wella Professionals Hair Spray .